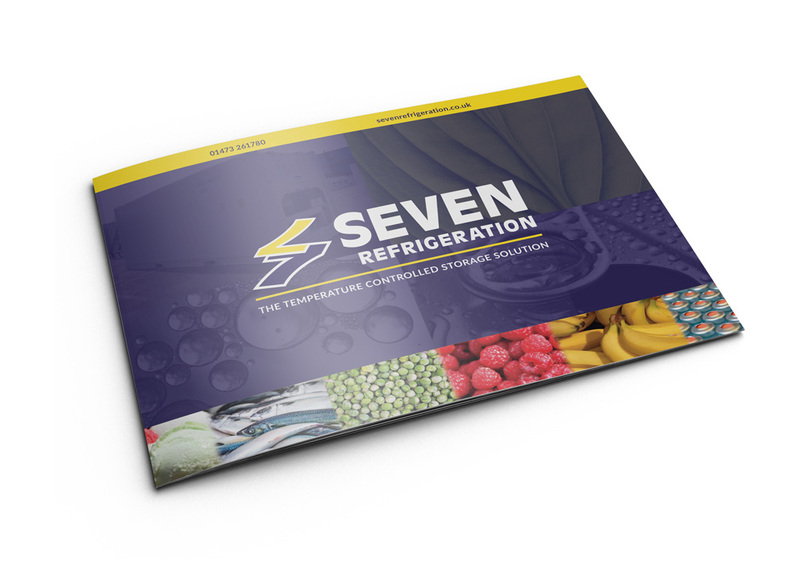 Seven Refrigeration have an annual stand at the IFE Show, which is held in March each year. 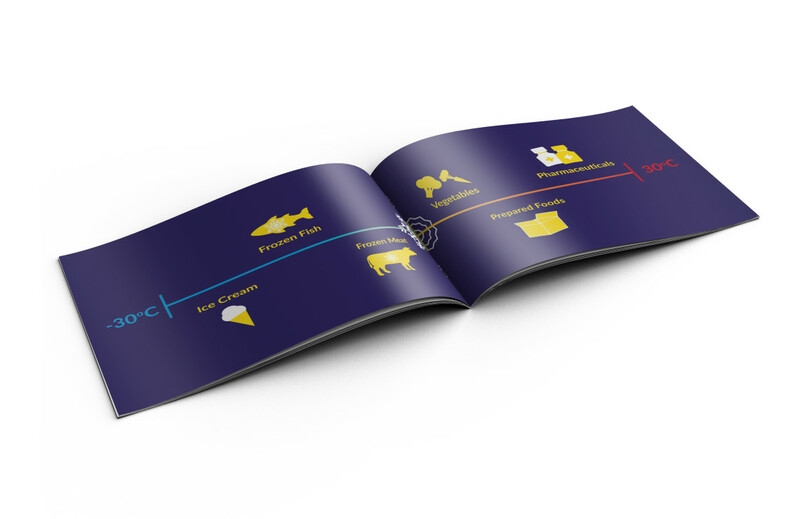 Last year we printed their brochures and sourced numerous promo gifts for them. 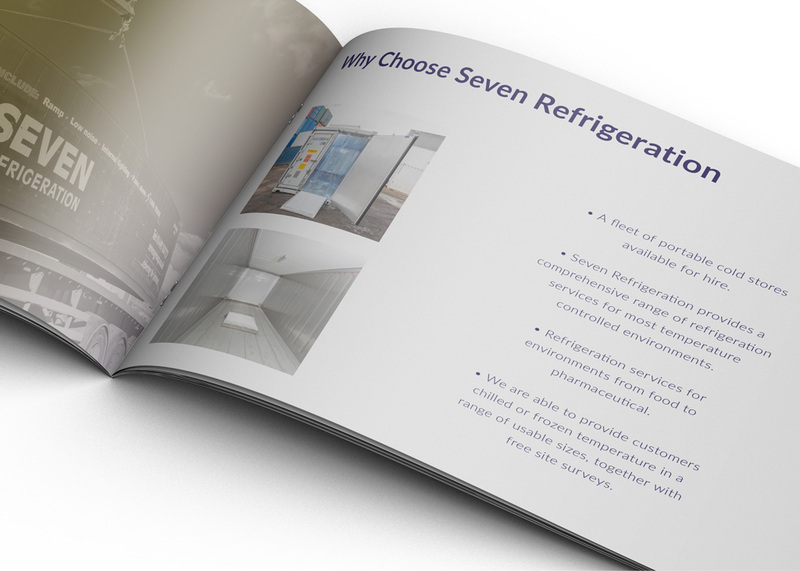 This year they wanted to freshen up their brochure to hand out at the show. So we designed the brochure using new photography shot by Roger Hancock – Stillview Photography. Photos of this years promo gifts will be displayed soon.